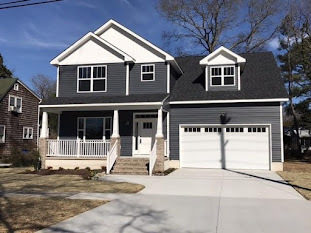 Have you ever wondered about buying HUD homes in Virginia Beach? HUD Homes, Government Owned Homes and Bank Owned Foreclosure are all options buyers should consider. HUD Homes are homes which have been foreclosed on and are now owned by the US Department of Housing and Urban Development (HUD). Just like bank owned foreclosures, HUD homes are sold "AS -IS" and can be bought at attractive prices. The difference between HUD Homes and Bank Owned Homes is that HUD homes are offered to an owner occupant first and then after an obligatory period, if the home does not sell, then it is offered to all buyers including investors. Other differences are that HUD may also offer priorty and discounts to buyers with special needs such as disaster victims (no downpayment mortgages and up to 100% discounts), and to Good Neighbor Next Door participants --ie teacher, police officers, firefighters and EMTs (50% discount for homes in revitalization areas). All available HUD homes are posted on the internet for the public to see. 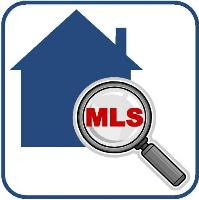 For example, here are current listings for HUD homes in Virginia Beach. If you would like more information about any of these homes or are interested in viewing them, please feel free to contact me. 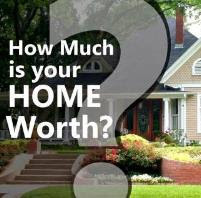 If you are interested in purchasing a HUD home, I can guide you through the process! Visit my website to expand your search and view all homes for sale in Virginia Beach and throughout Hampton Roads.